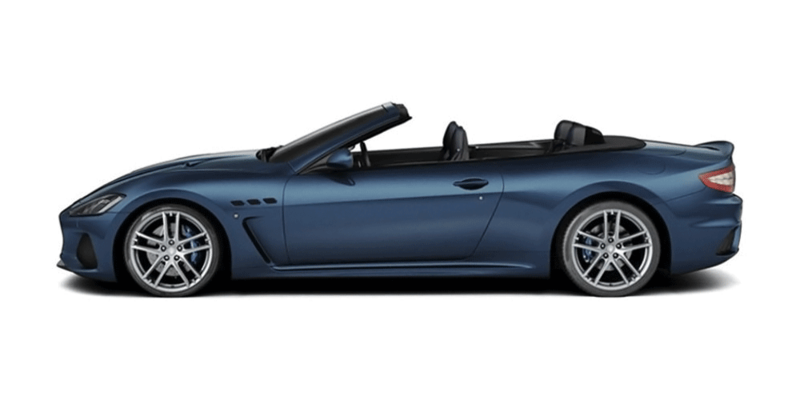 New paint choices extend your options for personal expression. 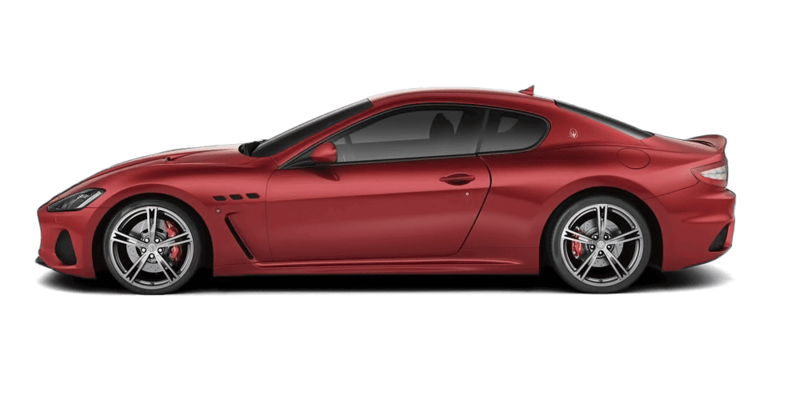 Three-layer Blu Assoluto, Rosso Italiano, Rosso Magma, and Blu Inchiostro finishes are all available for the GranTurismo Sport and MC. 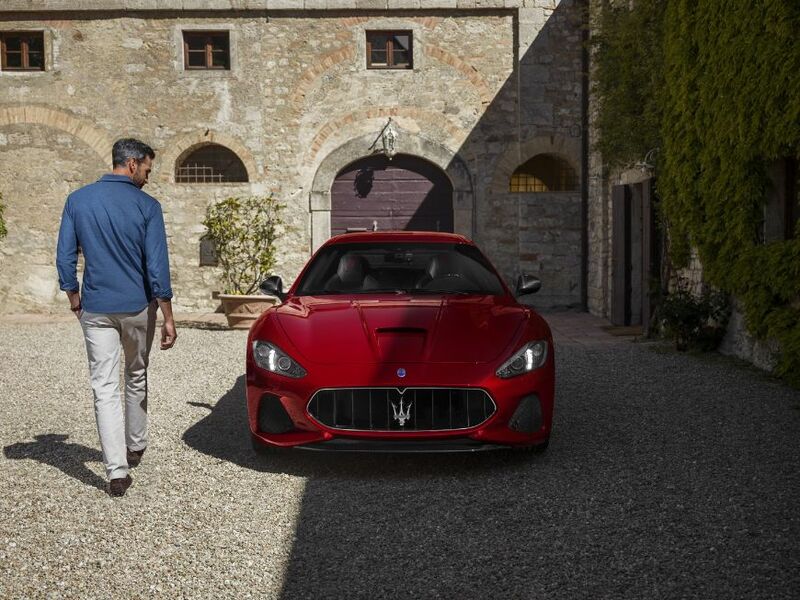 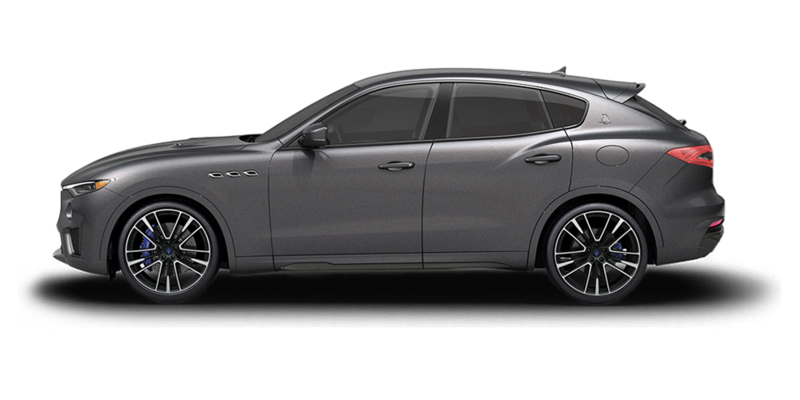 The GranTurismo Sport is also available in Grigio Pietra. 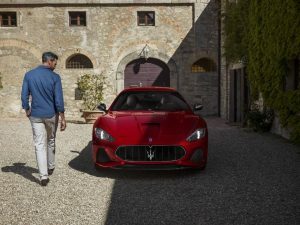 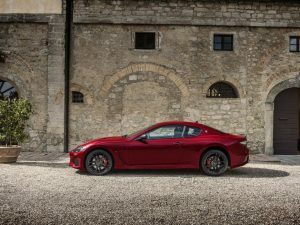 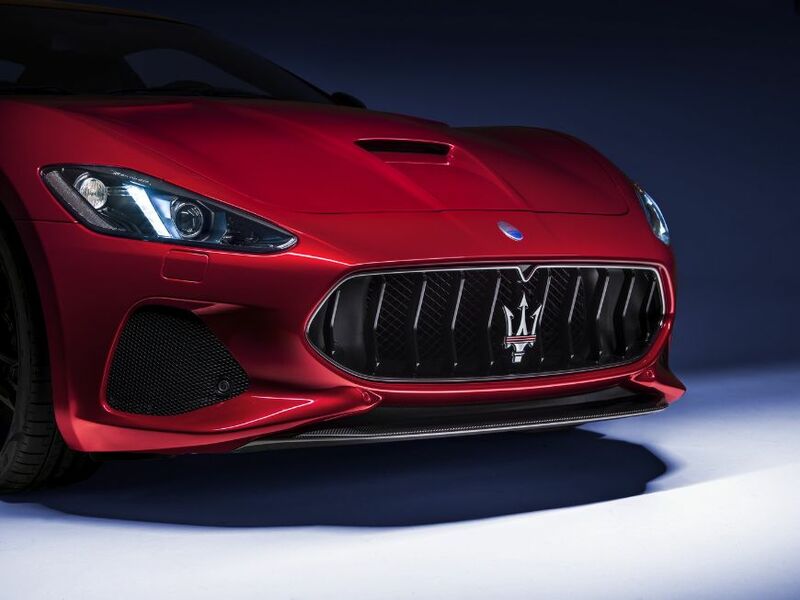 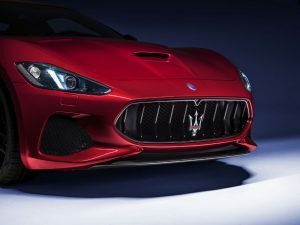 The GranTurismo MC’s most striking exterior feature is the optional lightweight carbon fibre bonnet, with an aggressive central air intake and two large air vents, modelled on those of the MC Trofeo. 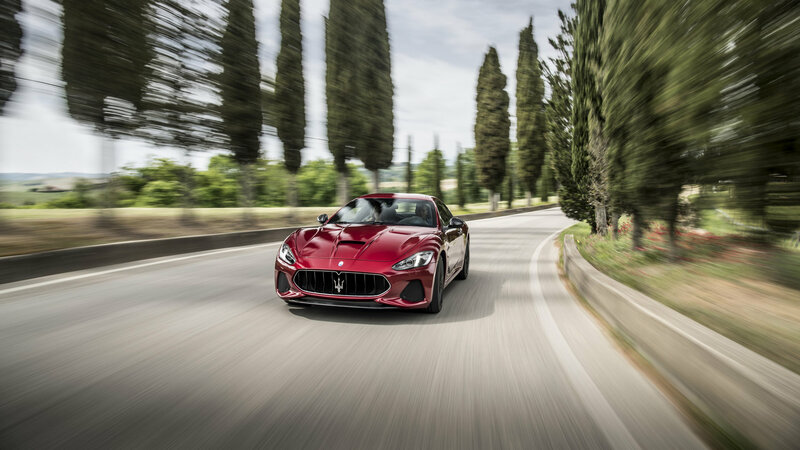 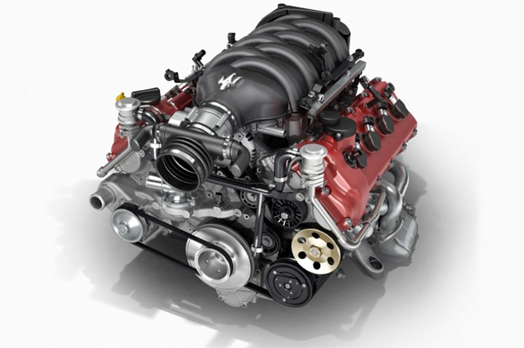 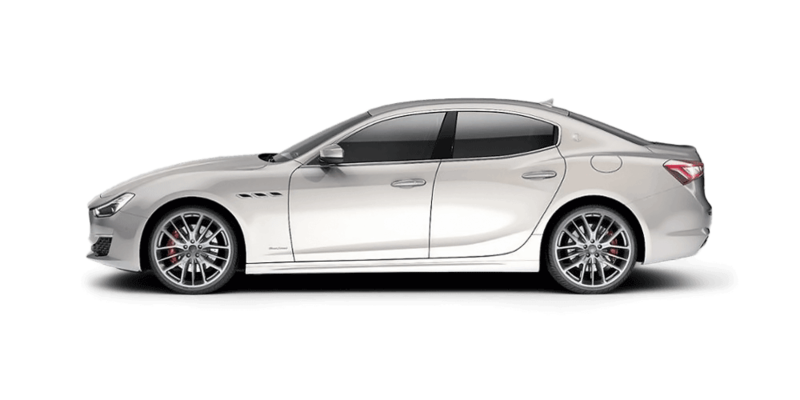 The compact and lightweight 4.7-litre V8 is fitted on all GranTurismo models, develops 460hp, 520Nm or torque and revs to an impressive 7,500 rpms. As well, of course, as the legendary sound that could only come from a naturally aspirated, all-Italian V8.